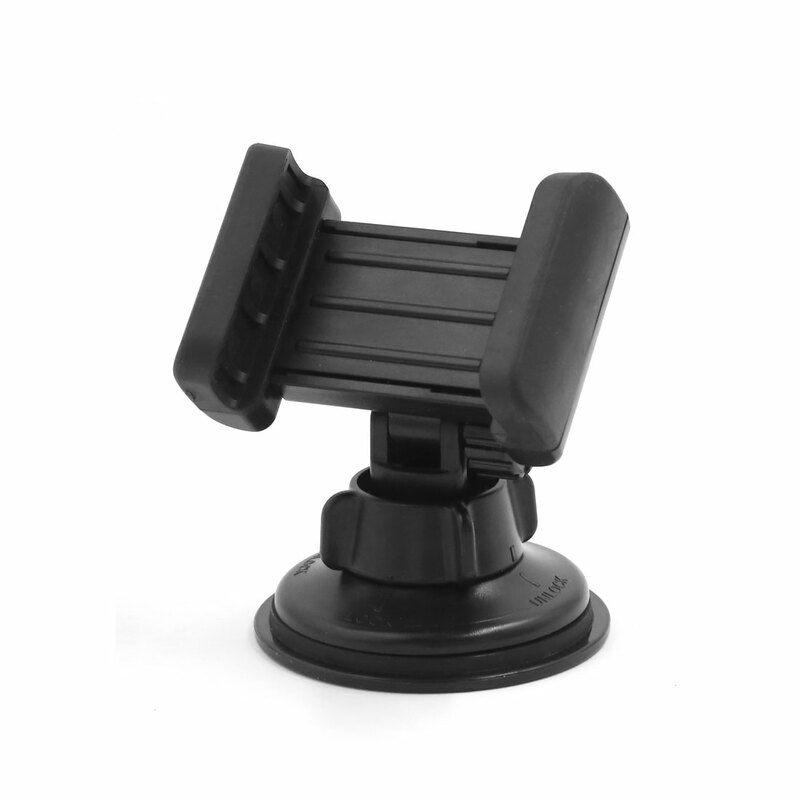 Car holder for phone, compatible with GPS and most phones. Adjustable holding width from 45mm to 80mm, adjust to any size of phones. Product fixed on car dashboard instrument panel. Adhesive design, No tools required, easy to install and remove. Round Base, keep your cell phone in holder steadily.